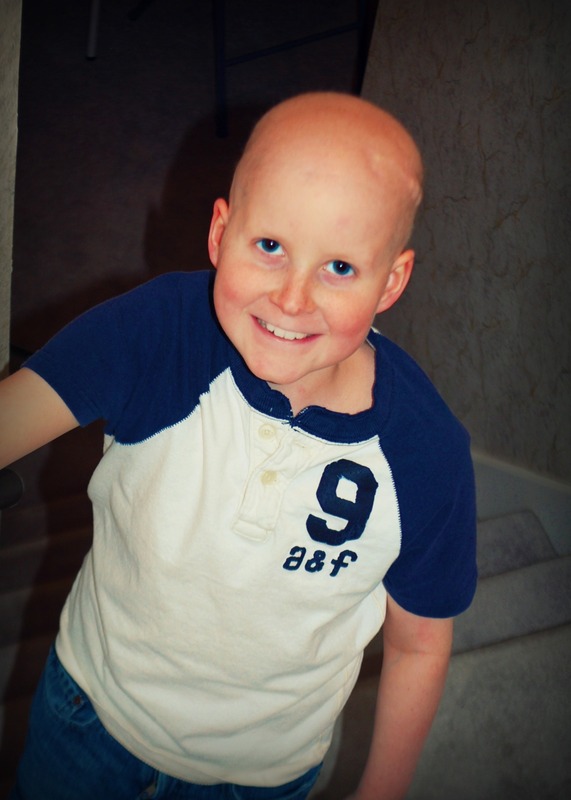 Zachary was diagnosed at the age of 5 with choroid plexus brain cancer. He fought for nearly 6 years and inspired the phrase "fight like zach" for the battle he raged against the disease. Zachary had a smile that could light up the world. He loved fire trucks, monster trucks, 4-wheelers and most of all his family. Zachary will be forever remembered by the many, many lives he touched - by everyone he met and even those whom he didn't. We'll remember Zachary as a soldier for the bravery and strength he endured until the last breath he took.